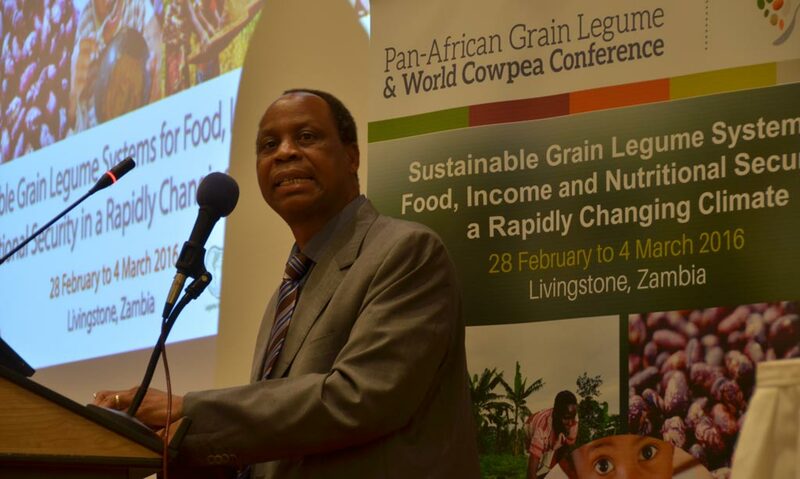 In his remarks keynoting the opening the conference, Zambia Minister of Agriculture Honorable Given Lubinda called the delegates attending the conference “an impressive collection of agricultural geniuses”. “The government is determined to make Zambia the food basket of the [southern Africa] region and contribute significantly to the global food supply chain. With this impressive collection of scientific minds gathered here to share knowledge and information on the latest agricultural research, I am confident that our own researchers will benefit greatly from the deliberations and move this agenda forward,” the Minister added. 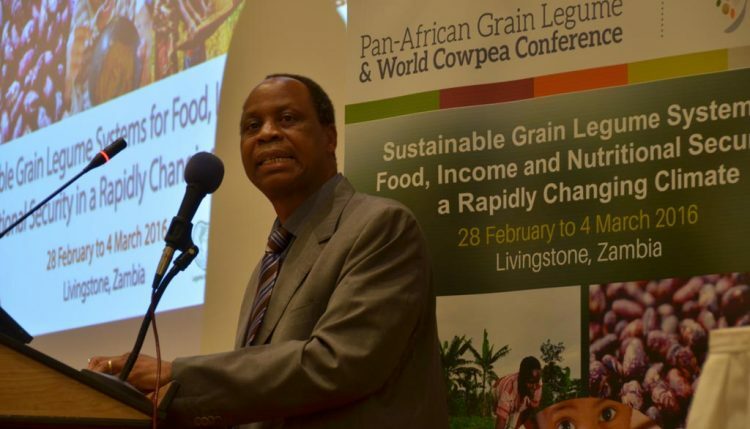 Forum for Agricultural Research in Africa (FARA) Executive Director Yemi Akinbamijo said in an interview that key scientists involved in grain legumes improvement across the world and in Africa were attending the conference. “This is like calling the select. All the brains that can turn the situation around and make a difference are here in Livingstone, right here at this conference, right now,” Akinbamijo added.